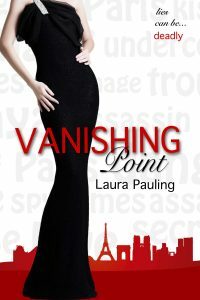 From the top of the Eiffel Tower to the depths of the catacombs, Savvy must sneak, deceive, and spy to save her family and friends and figure out whether Malcolm is one of the bad guys before she completely falls for him. 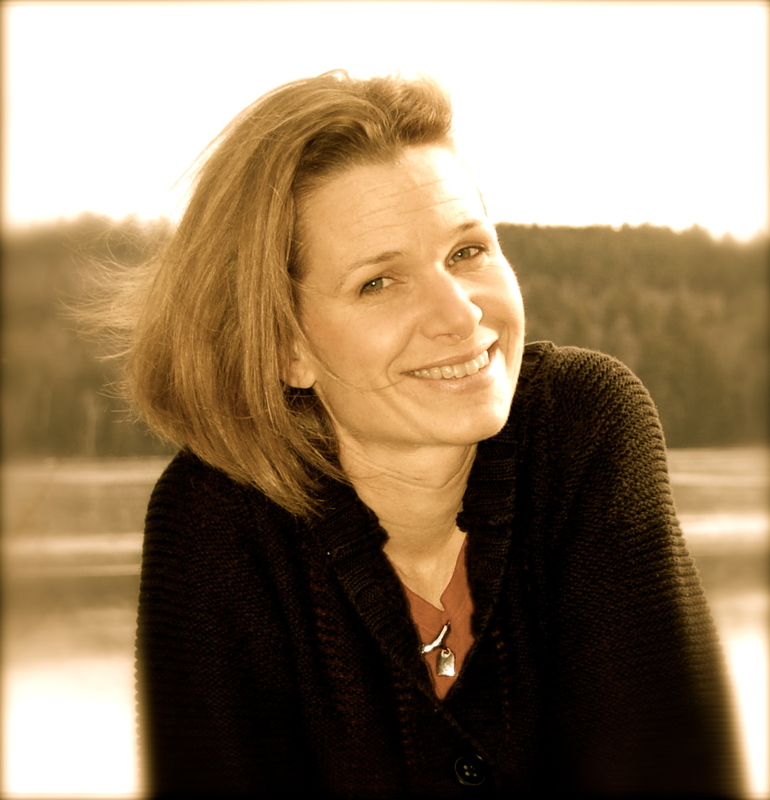 –Gemma Halliday – NYT best selling author of Spying in High Heels. “Oh. My. Holy. Spy. Pants. 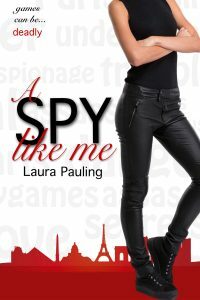 A SPY LIKE ME is the most fun we’ve had in Paris since ANNA AND THE FRENCH KISS. 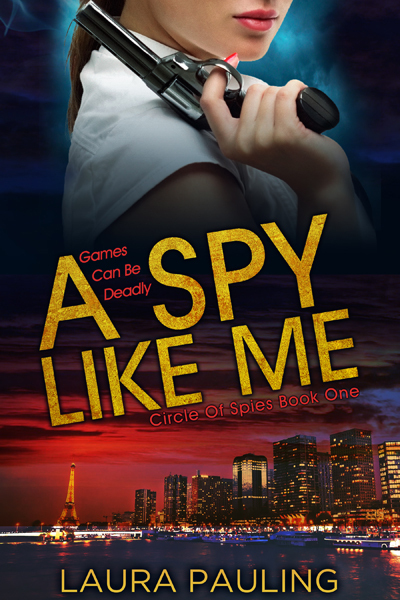 The perfect mix of romance, mystery and danger, A SPY LIKE ME has more twists and turns than a Paris arrondissement. 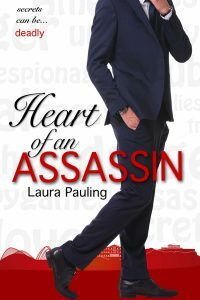 No longer the accidental spy, Savvy strikes a dangerous deal with a family of assassins and must complete a series of deadly missions. But nothing can prepare her for the sacrifice she’ll have to make. One that might tear her and Malcolm apart forever. 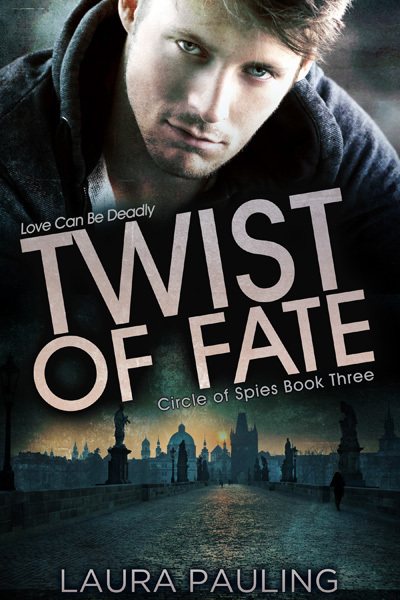 Savvy and Malcolm take on separate missions until their paths cross in Prague, and their love threatens both the missions and their lives. 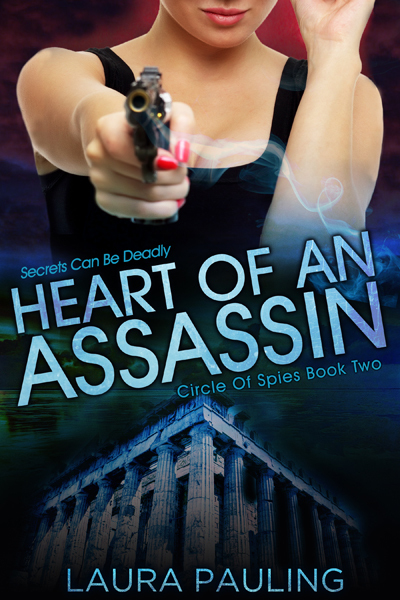 Savvy’s mom, Marisa, follows an assassin into the heart of trouble to protect her family and learn the secrets of her past, but one wrong move, and she could lose everything. TWO MORE BOOKS ADDED TO THE SERIES! Follow Malcolm and Savvy and their new adventures years later! A Royal Con and A Princess Con coming in 2017! The heart can be dangerous. 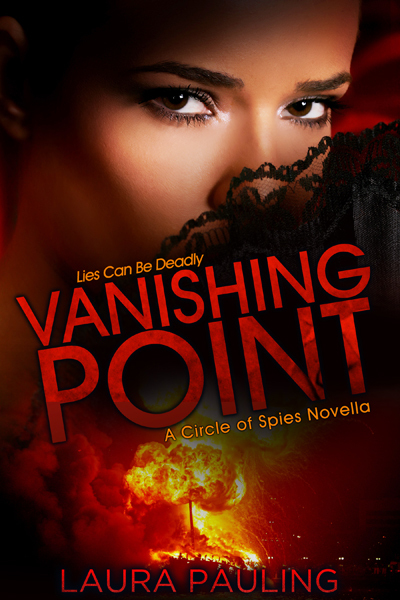 Malcolm and Savvy face their most cunning adversary yet in this whirlwind romantic mystery.